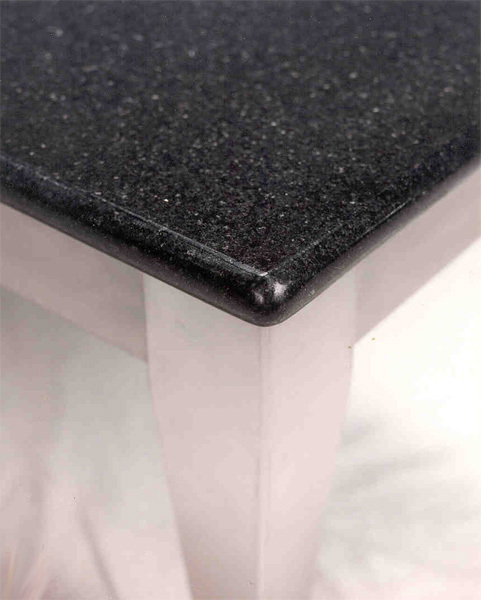 This 36" x 36" cocktail table is constructed using 3cm Absolute Black Granite, and high quality stainless steel. A nice addition to your yacht interior. The base is all welded construction, and the top can be removed for transport or shipping. 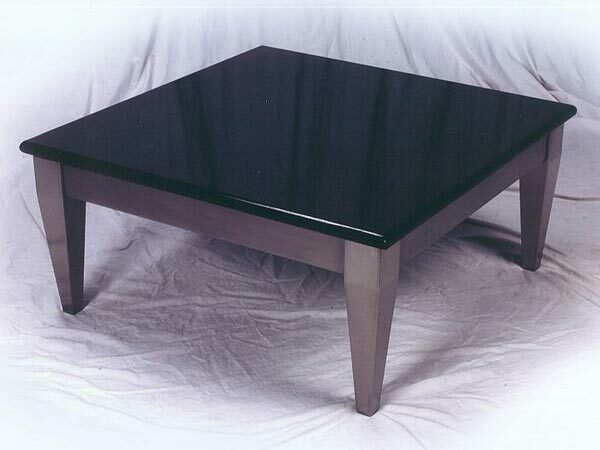 Please come back to visit, to see some of our newest designs in stainless steel furniture. Custom sizes available.